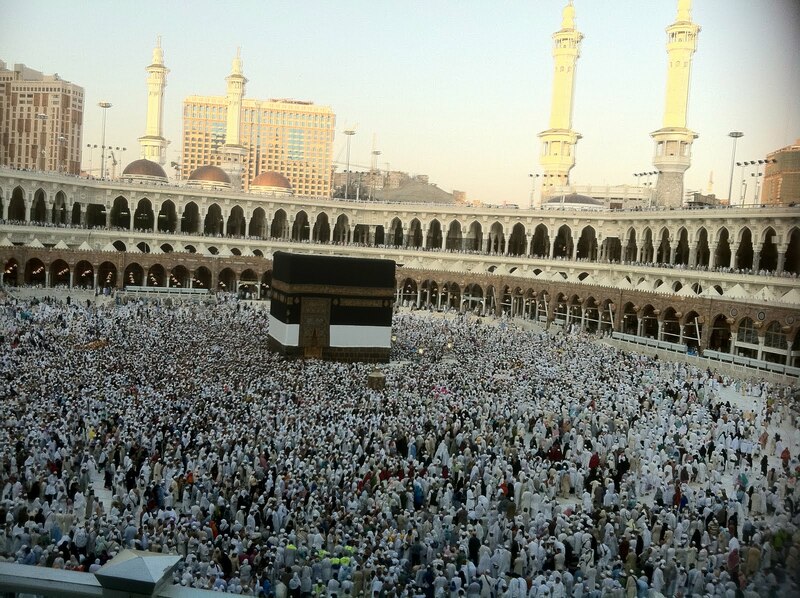 After Fajr prayers would be the most crowded time at the Kaabah courtyard. 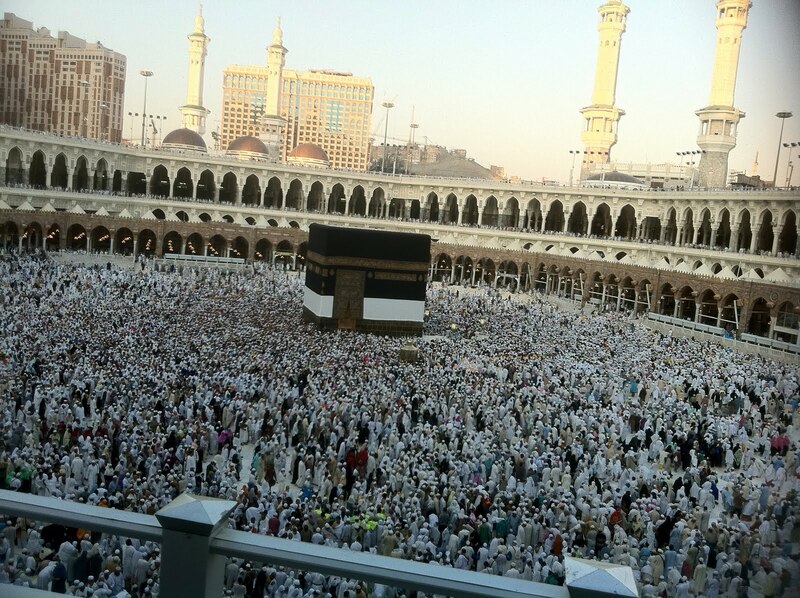 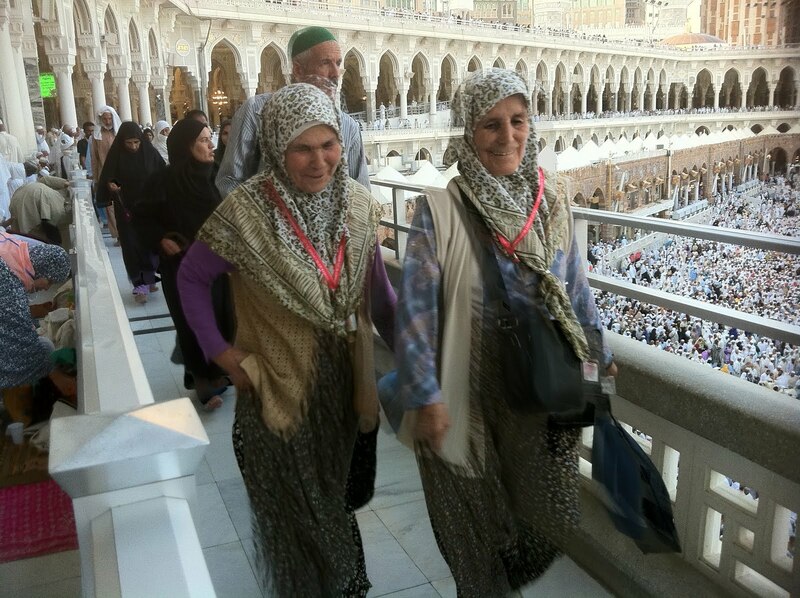 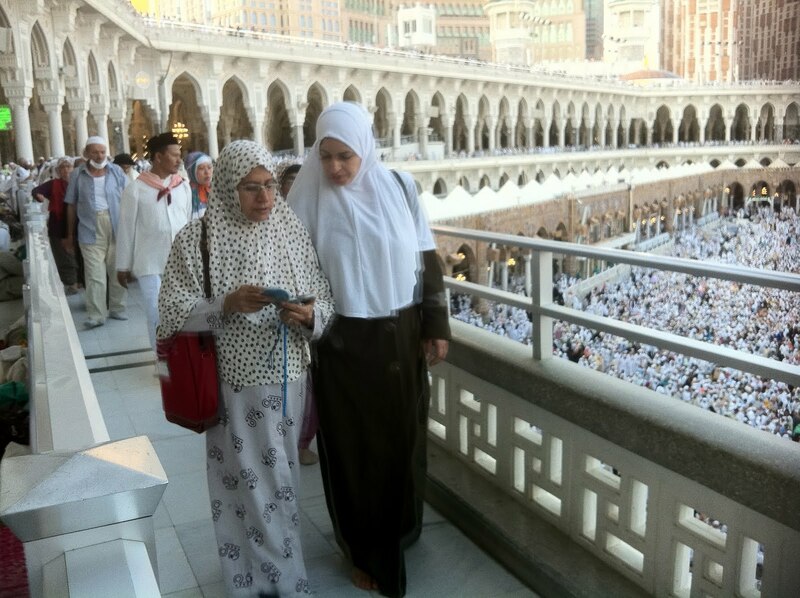 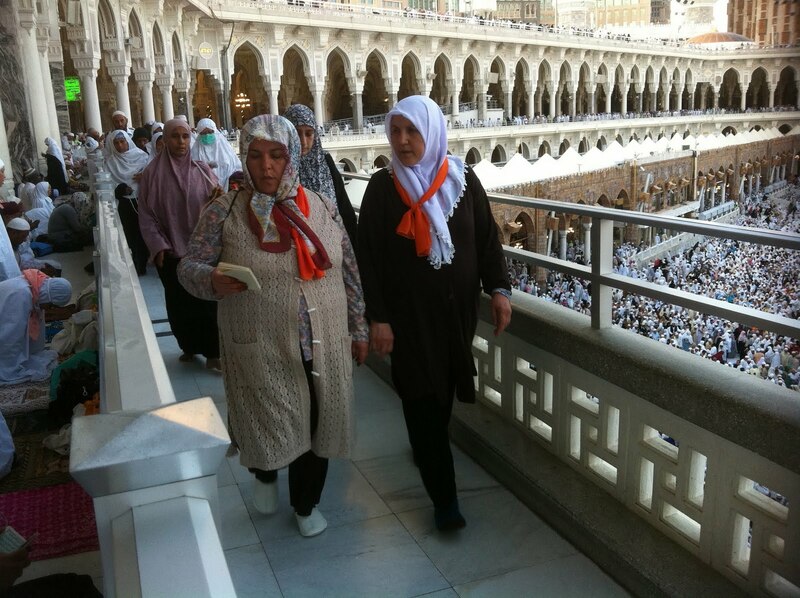 That ‘s the best time to do the tawaf–cool and refreshing. 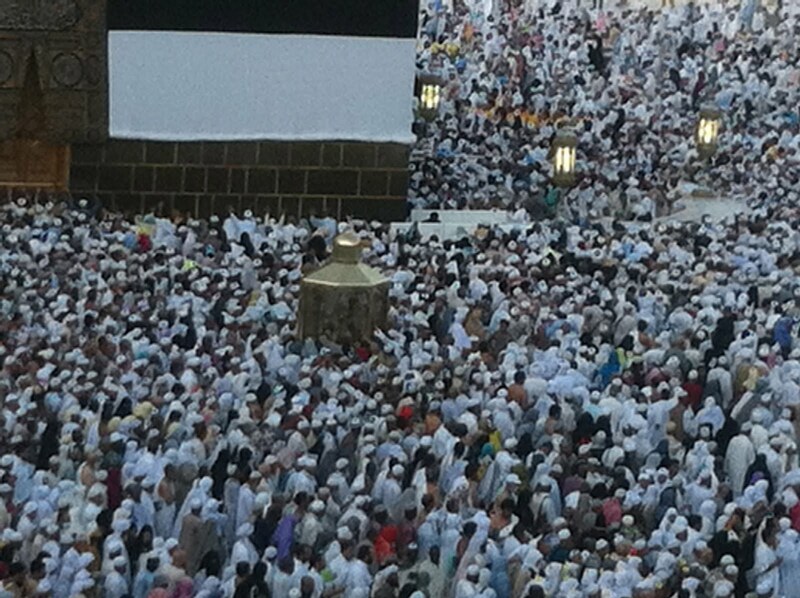 but when too many people trying to do it at the same time, the enjoyment turned into a big hassle.